Kent Motors is an established car dealer in Durban that offers used cars, fleet cars, vehicle finance and much more. 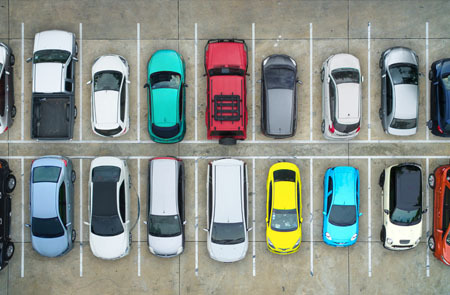 Established in 1954, the Kent Motors Group offers a variety of services that ensure they are one of the most respected places to purchase your next vehicle from. 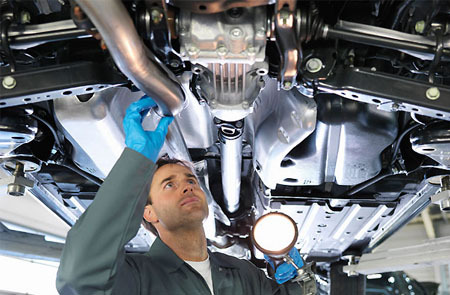 With a solid after-sales program, a variety of value added products to cover all motoring needs and range of brands under their roof, Kent Motors really is a one-stop-shop. Proudly now stocking a full range of quality used cars, there is something for every pocket at Kent Motors. Recently the group has also started offering private-to-private vehicle finance, which means that even if you aren’t buying directly from Kent Motors, you can still experience the comfort of getting vehicle finance through a professional finance consultant at their central Durban branch. Use this website to browse the full groups stock, find out about all of the value-added products on offer, or book your vehicle in for a service. 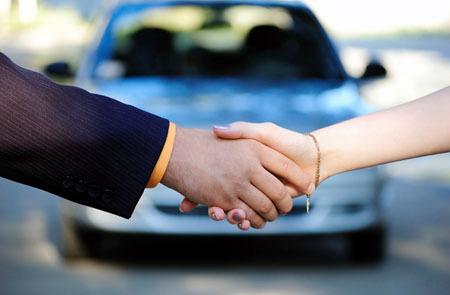 Alternatively, you can contact one of the dealerships to talk to a member of our team.